By: Abraham Khoureis, Ph.D., M.A. Focus requires setting your priorities straight. Start with the most important objective you desire to achieve and prioritize the steps in reaching it. 1 – Write down all of your objectives. Place them on a list of importance from (1) the most important, to (?) the least important. 2 – Reorganize, sort, and prioritize again the objectives on the list as needed. 3 – The objectives with harder achievable rate and with longer time span to achieve should be removed and even eliminated from the top of the priority list. These objectives should be reworked into your list as your plan to achieve your immediate objectives is materialized. 4 – Determine the value of your objectives. a) Is your time well spent? b) Do the objectives you wish to achieve worth the efforts spent on them? c) Does achieving these goals add value to your professional, educational, or, personal environments? 5 – Always remember the objectives you are trying to achieve are just tasks, and not all tasks are meant to be achieved. So, be quick, fast, and flexible in selecting another objective to achieve. 6 – If an objective takes time to achieve, simply, let it go and replace it with another objective. Prioritizing your objectives will help you focus your energy, your time, and resources on what matters to you the most. 7 – To focus, simply, prioritize. 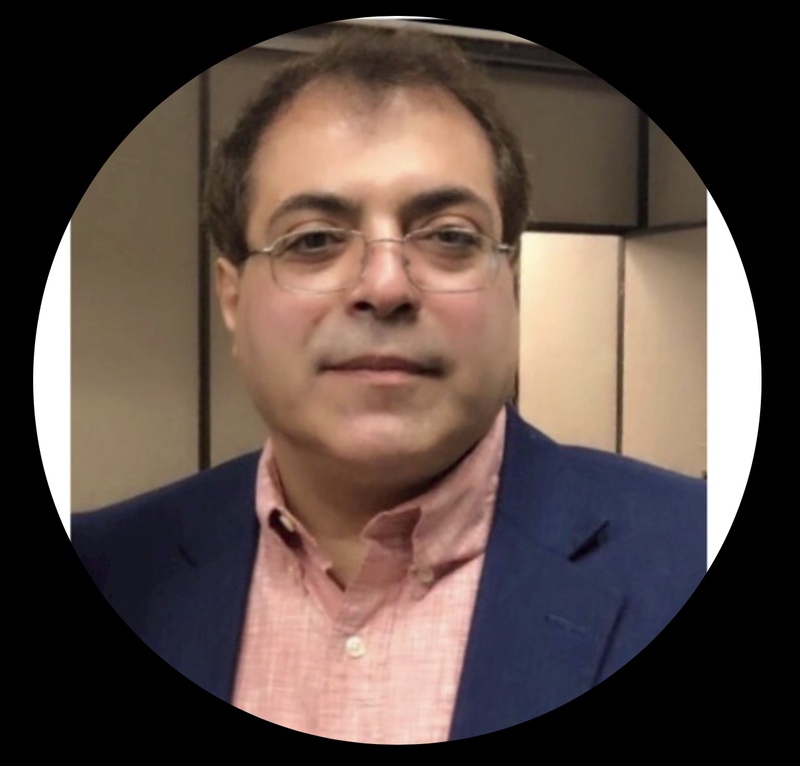 About the Author: Dr. Abraham Khoureis is a Leadership & Management Mentor. In addition, he teaches Organizational Behaviors for higher education / MBA University students; and aspires to become a Thought Leader on the subject in the near future. Prev Why Did You Grow Up So Fast? 2017 ® DrAbeKhoureis.com - All Rights Reserved. Do you feel being alone?